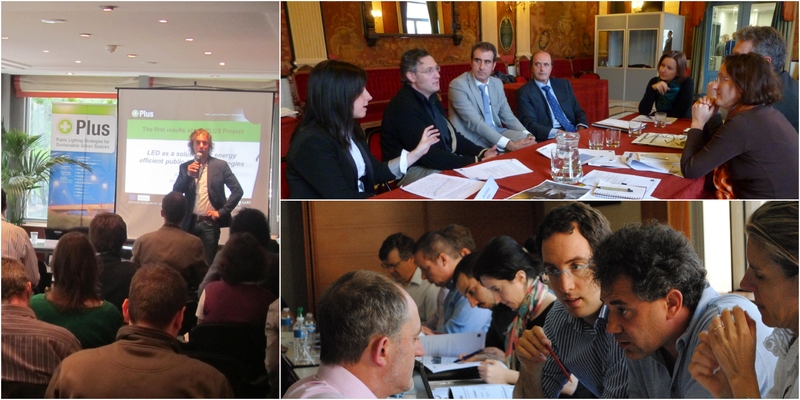 The PLUS project – which ran from 2010 to 2012 and was financed by the EU’s INTERREG IVC programme – capitalized on existing urban lighting best practices in European cities. The project aimed to help cities develop their lighting policies and strategies in order to implement energy efficient lighting solutions. The Municipality of Eindhoven was the initiator and lead partner of this two-year European project in which 11 cities across Europe as well as LUCI participated. Stimulate the development, testing and use of sustainable lighting by offering public spaces as test beds. Explore solutions to lower electricity consumption in partner cities. Contribute to the development of improved and integrated public lighting strategies and implementation plans for each partner city. Strengthen awareness of policymakers on the benefits of a sustainable, innovative, low-carbon based policy approach to public lighting. 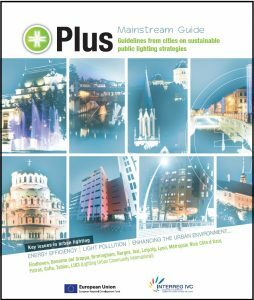 The PLUS Mainstream Guide, published in 2012, brings together the learnings within the framework of the project – PLUS cities share their innovations, insights and new approaches to public lighting. 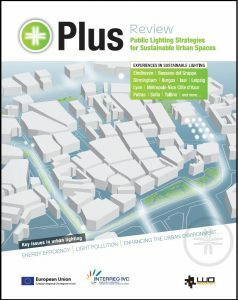 The PLUS Review magazine (published in 2011) features best practices in urban lighting from the PLUS project cities and beyond.